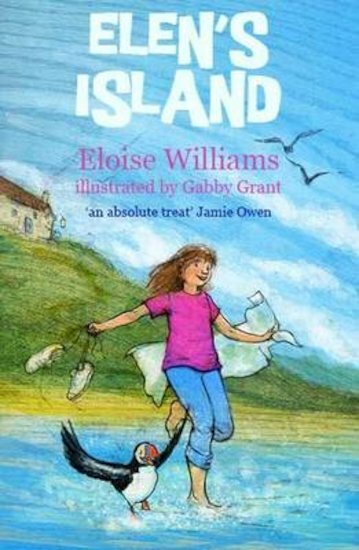 Elen has been packed off to spend summer with a grandmother she hardly knows. She’s furious – and Gran doesn’t want her there, either. Gran’s idea of childcare is to give Elen a map and tell her to explore the island all by herself. But in spite of herself, Elen finds herself intrigued by the island’s puzzles. Who is the odd boy on the beach with a puffin, for a start? Then, after saving Gran in a storm, Elen finds a picture that she’s sure is a clue to hidden treasure. But will the treasure she finds be the one that she expects?